Xanaland Neutral Cat News! 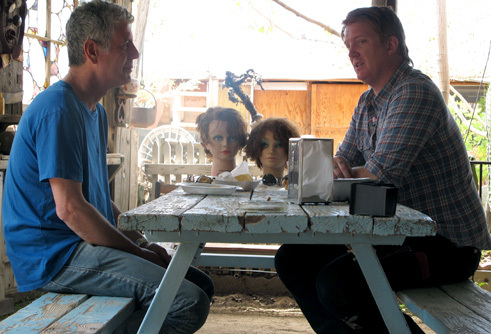 : Josh Homme And Anthony Bourdain: No Reservation Needed And Plenty Of Mischief! Josh Homme And Anthony Bourdain: No Reservation Needed And Plenty Of Mischief! A great TV moment revisited, infact here is the episode in full!